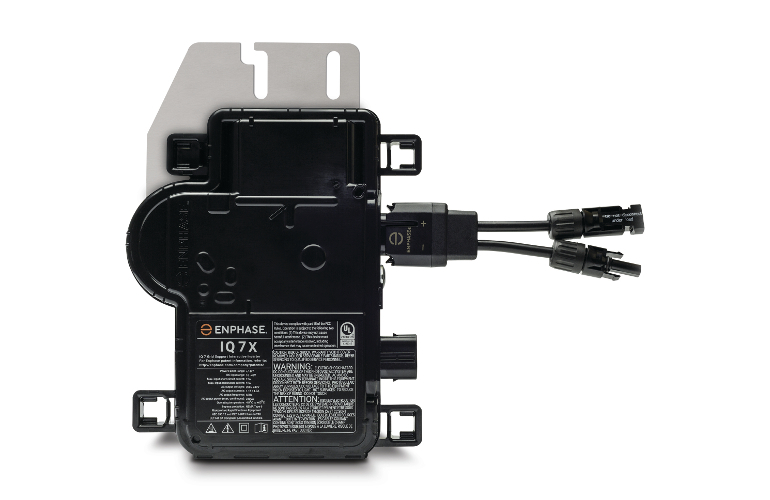 Enphase is the world's #1 brand for solar PV microinverters. Enphase’s proven microinverter technology maximizes production of each module, enabling flexible designs and cost-effective installations. Generate more solar power with a system that’s easy to design, simple to install, and safer for both system installers and owners. Enphase’s microinverter technology delivers more kilowatt-hours daily, monthly and yearly—even through the partial shade of clouds, trees, or structural obstructions. Plus, it increases uptime by eliminating the single point of failure common to traditional inverters. Copyright © 2013 - 2019 One Stop Warehouse Pty Ltd, all rights reserved. Quick fill in the information you want to inquire.